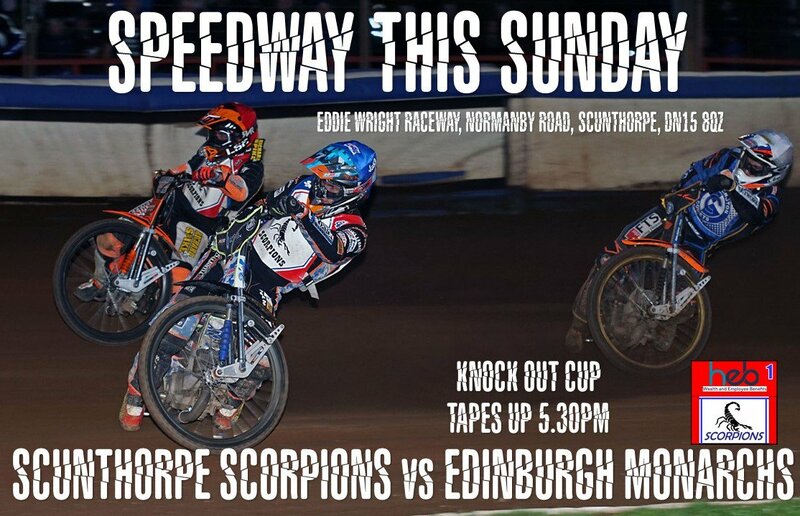 Venue: EDDIE WRIGHT RACEWAY, Normanby Road, DN15 8QZ. Date: SUNDAY, APRIL 14th at 5.30pm. Full preview to follow later in the week.